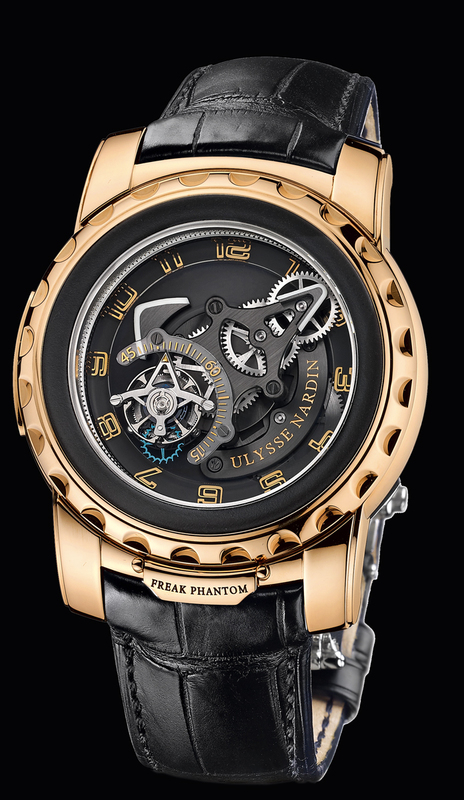 Rose gold 44mm case, Flying Tourbillon, 7 day power reserve mechanical movement with exhibition case back. The case back reveals the impressive 7 day main spring. Available on crocodile leather strap with folding rose gold buckle.